January is one of those months where we have all the resolutions to do stuff and change up what we are doing. Some of us choose to get fit and lose weight, some choose to try a new hobby and some choose to declutter their houses ready for the year ahead. But what do you do with your old rubbish when you no longer want it? Well, anything that can truly be deemed as rubbish can be put into your weekly or fortnightly waste collection, taken to the dump or recycled. But for those decent quality items that you simply no longer want? Why not make some money off of them? I am a big believer in selling the items you no longer want, as long as they are of decent quality. Why not make some money back after you forked out your hard earned cash for them originally? There are plenty of places to sell your unwanted items to get some cash and assets nowadays but have you ever considered interactive online auctions? Not like your general auction websites, these auction companies manage the whole process from start to finish, often offering a few different processes for how to go about this. This means you can find the process that suits you the best. These are great if you want to sell something but have no idea how to price it or know where to sell it. They know what sort of prices the items will go for and what type of people will buy them. They know exactly where to market the items and let people know what you have for sale. Why wouldn’t you take advantage of this? I have a couple of items I have been hanging onto as I just don’t know what to do with them. I know they are worth a fair amount so I don’t just want to let them go for a certain price and then find out I could have got more, much more. Perhaps an online auction is worth my while – at least I know that I will be given a fair deal and the people buying them actually want them. I love selling my old stuff – both parties benefit well as one person gets cash and the other gets the item they want. But I don’t like the whole process of listing everything, taking pictures, researching prices and where to market the items. It is tempting sometimes to just take them to the charity shop – even if I could do with the money! This would certainly make the selling process more streamlined if I could rely on someone else to do it for me. 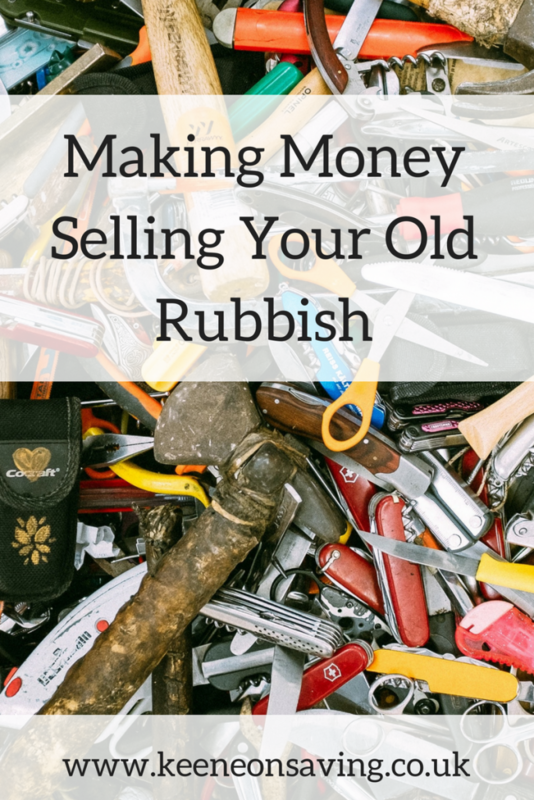 Have you ever sold your old stuff at an online auction? How did you find it and did you get what you wanted from it? Do you find the other avenues of selling your old stuff tedious and boring? Maybe these interactive auctions are worth a try. What do you say, why don’t we give them a try and see how we get on?